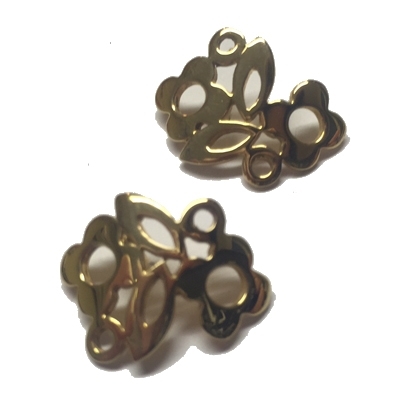 Earrings gold 18 kts reasons floral. Closing pressure. Weight 4.70 grs.